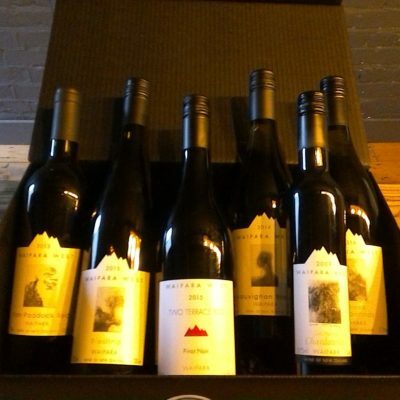 Within this Gift Pack you will find both old and new, both the origin and future of three of the most common varietals found worldwide. The perfect pack for any connoisseur who would like to collect and compare their way round the world. All packaging is included free of charge! 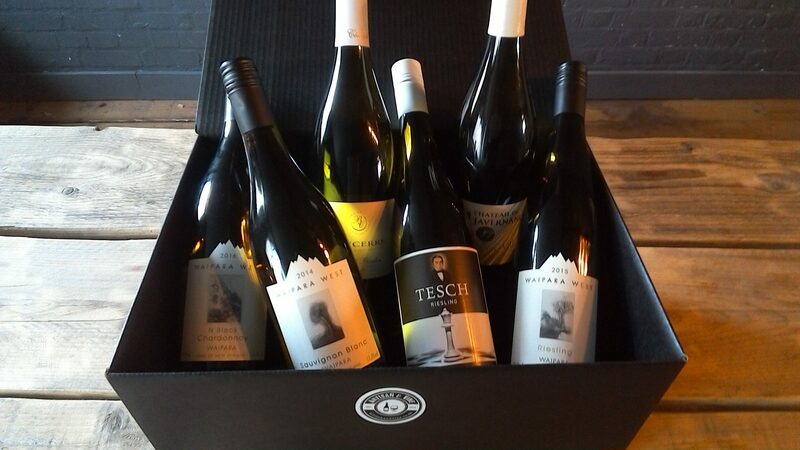 What more could you ask for in a Promise Hamper. 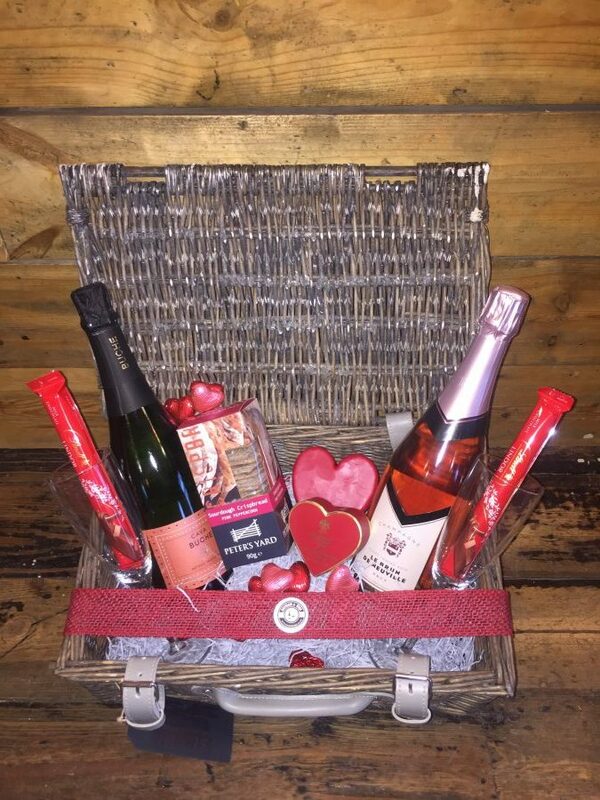 Champagne, Bubbles, Chocolates, Cheese & Crackers all with a pair of champagne flutes. Coming from the land of the long white Sauvignon Blanc, our New Zealand selection contains a selection of iconic Kiwi wines from Waipara West’s blocks. 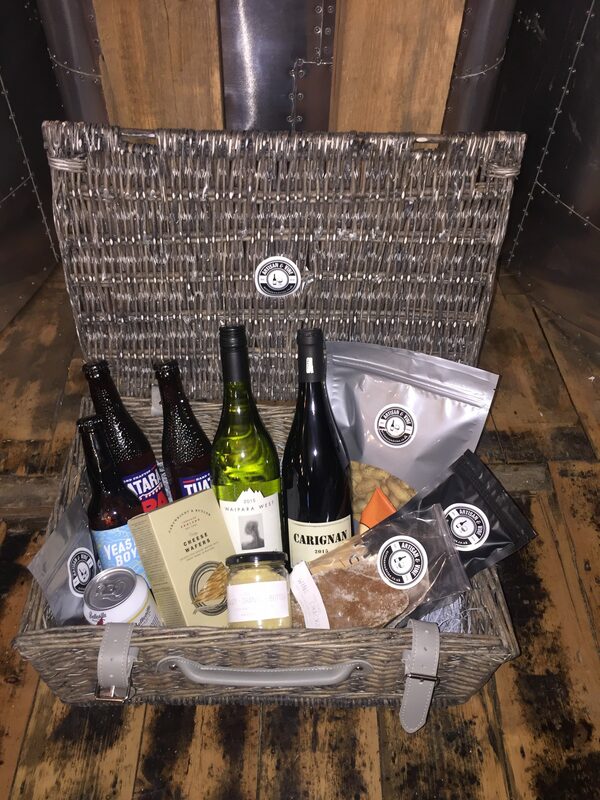 The Barnes Hamper provides the perfect balance of wine and craft beer accompanied with a great selection of artisan foods to compliment both the wine and the beer.